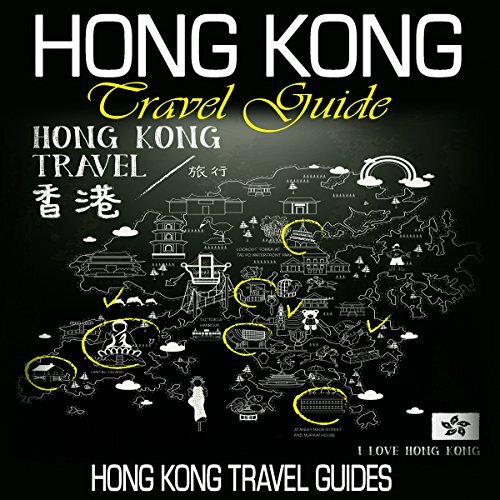 Showing results by author "Hong Kong Travel Guides"
Whether it is business or leisure bringing you to Hong Kong, you will find something suitable for your tastes. With a plethora of shopping arcades and skyscrapers in the business district, the city lures travelers from all over the world. If you are looking for a relaxing break with your family, quiet retreat or a honeymoon, Hong Kong is a great destination. The city is safe, and since it offers numerous attractions for people of all ages, no wonder it is one of the most sought after destinations in China.